‘Stock’s Wood is believed to be one of the few remaining parts of the Great Forest of Arden’ declares the sign erected by the Bournville Village Trust. 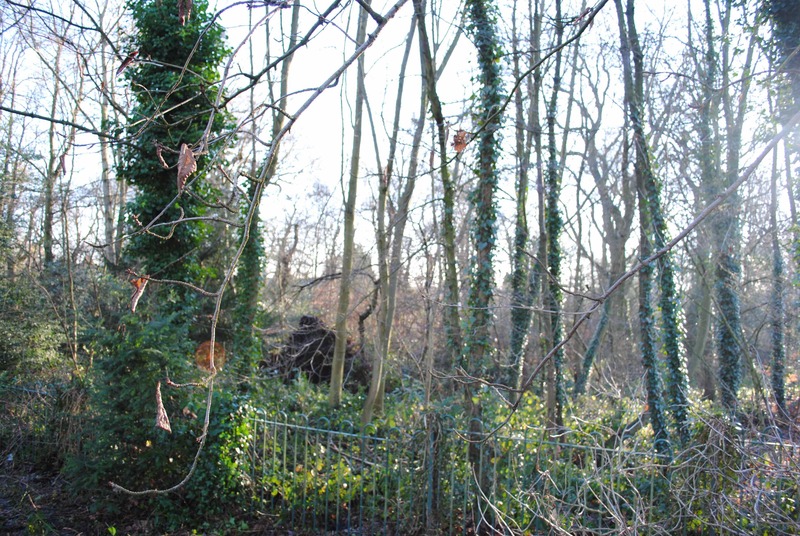 This small rectangle of woodland, designated a Site of Interest for Nature Conservation, is fenced off and locked up, a museum closed to visitors. The Forest of Arden once covered large swathes of Warwickshire north of the River Avon and, as in the case of Stock’s Wood, extended into north-east Worcestershire. Shakespeare would have known Arden well, and used the setting in As You Like It. In his day the coverage was rapidly depleting as the trees were cut down for building and charcoal. But the forest’’s imaginative power, as a place of freedom, mystery and danger, persisted. The notion of escape from the city to the forest, from complex civilization to simple liberty, was romantic and appealing. Even so, it was understood that this was not a transit to a place of greater safety. The pleasures of the pastoral co-existed with the hazards of robbery, assault and even death. Arden, Sherwood and the other great medieval forests were neither Edenic nor Arcadian, but ambiguous zones where the rules of society and culture could be ignored or subverted. More anarchic than Arcadia, more exuberant than Eden, the forest was the habitation of outlaws, rebels, and misfits, a marginal world turned upside down. And now Stock’s Wood is the domain of birds, insects and trees, off-limits to humans, including outlaws, our punishment for the sacrilege of deforestation. Yet Arden endures in the copses and hedgerows of Warwickshire and Worcestershire, and in the English imagination.